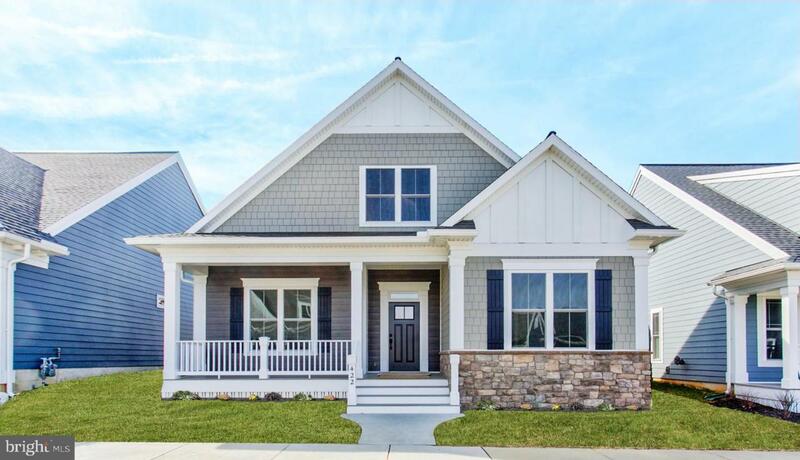 This charming 1.5-story craftsman style home includes a welcoming front porch, lofty 10~ ceilings, a 2-car rear-entry garage, and a finished bonus room on the 2nd level. 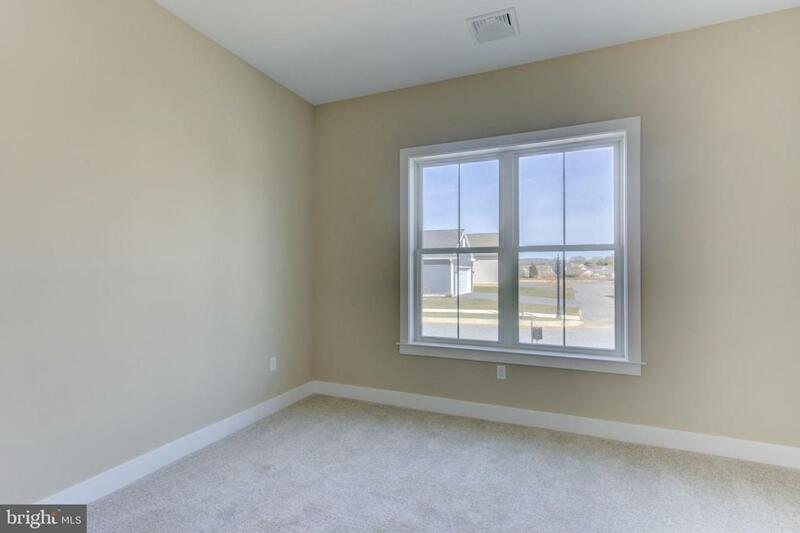 To the front of the home is a convenient study accented by coffered ceiling detail. 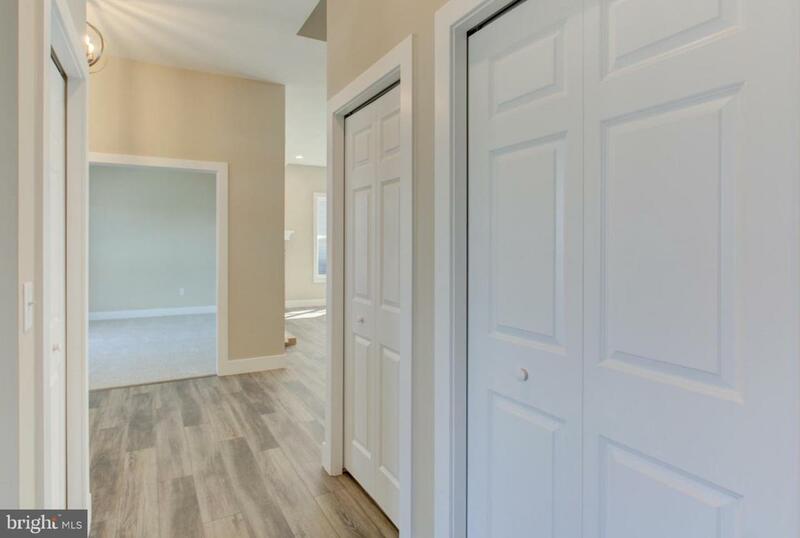 Vinyl plank flooring in the foyer extends to the living room, kitchen, and dining area. The living room includes a cozy gas fireplace with stone surround and shares an open floorplan with the dining area and kitchen. The kitchen includes a raised breakfast bar for eat-in seating, granite countertops with tile backsplash, crown molding, and attractive cabinetry. The sunny dining area provides sliding glass door access to the patio. 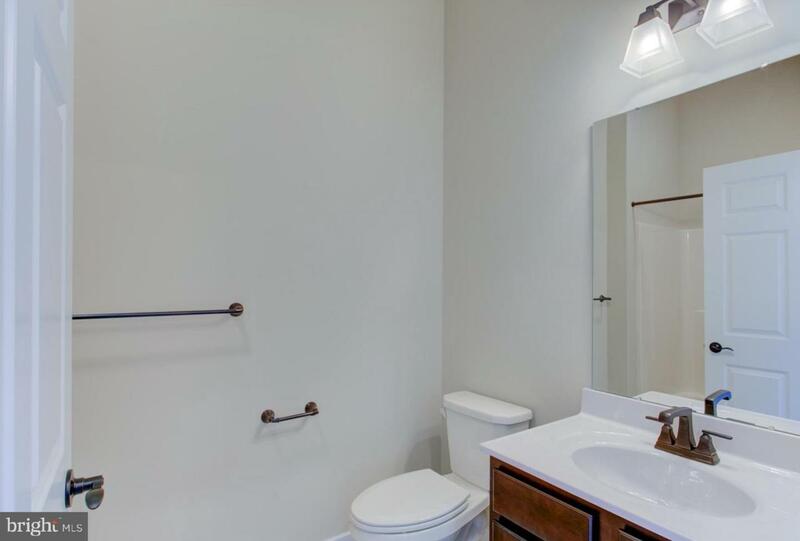 The owner~s suite with elegant tray ceiling includes a private bathroom with double bowl vanity, 5~ shower, and oversized closet.